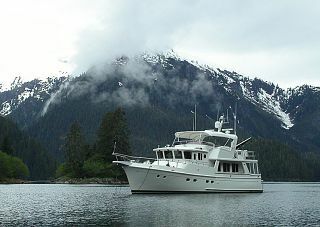 PILAR is the second San Juan the owner has built with this prestigious yacht builder, located in Northwestern Washington. 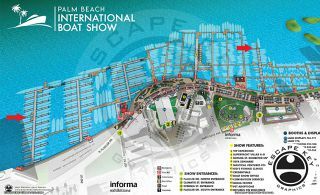 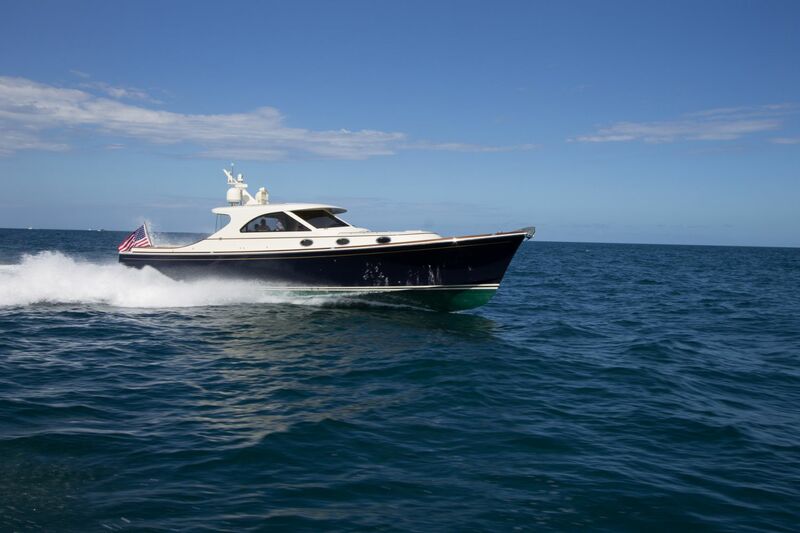 Her stunning lines and exhilarating performance are a tribute to the talents of noted yacht designer, Gregory C. Marshall. 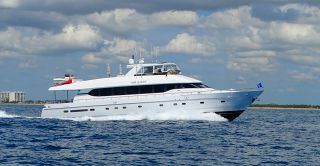 Coupled with a state-of-the-art IPS drive system and her high-tech construction, PILAR outperforms virtually every other vessel in her class. 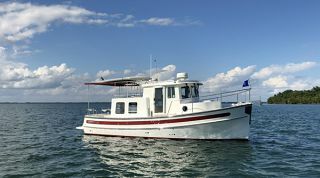 Meticulously maintained since new. 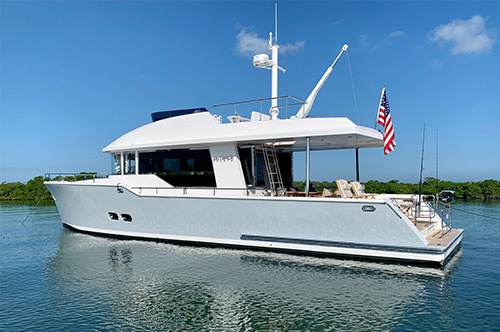 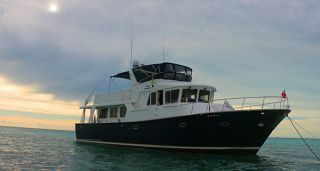 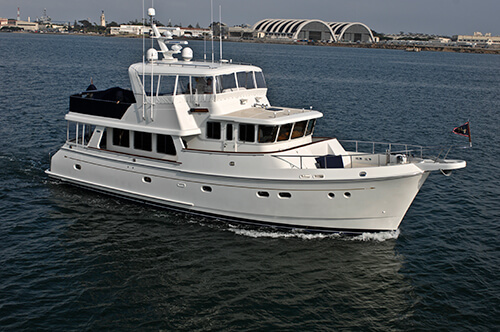 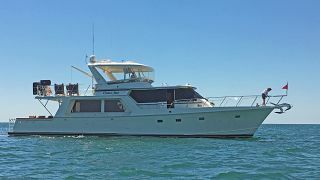 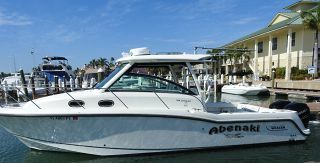 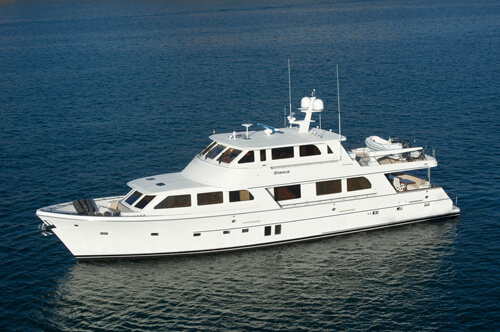 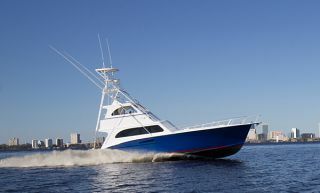 Recently updated and fully serviced at Hinckley Yachts in Stuart. 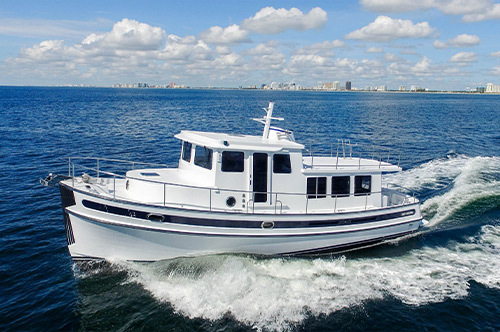 During the Hinckley yard visit the hull, garage and anchor locker were repainted, new port lights were installed, varnish was renewed, the Matterson trim tabs were installed, bottom was soda blasted, new bottom paint system was put on along with Prop Speed, on the running gear.